Hello,I'm not entirely used to this site so this is just gonna be a place where I may post some of my art from Furaffinity to Inkbunny.Same will go for any other Site I happen to get adapted to. 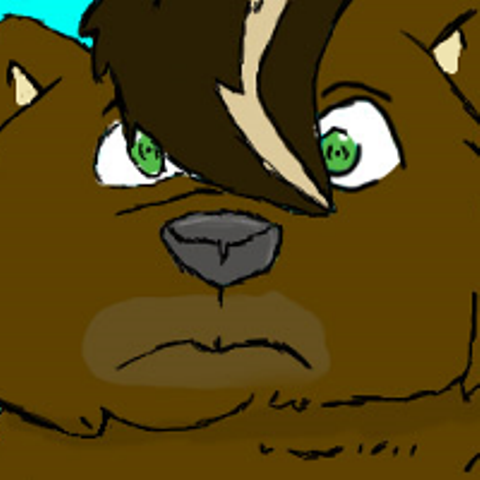 This is the first picture I ever made of my Big Bear that will evolve into Teddo G Bear. Art done by me surprisingly.